Your Trusted Partner - You can count on Copy-Rite to secure your documents with high quality of service. Medical Record Document Services - We will secure your medical records to ensure you have them when you need them. Record Retrieval Services - We help you secure documents to support your legal subpoena. 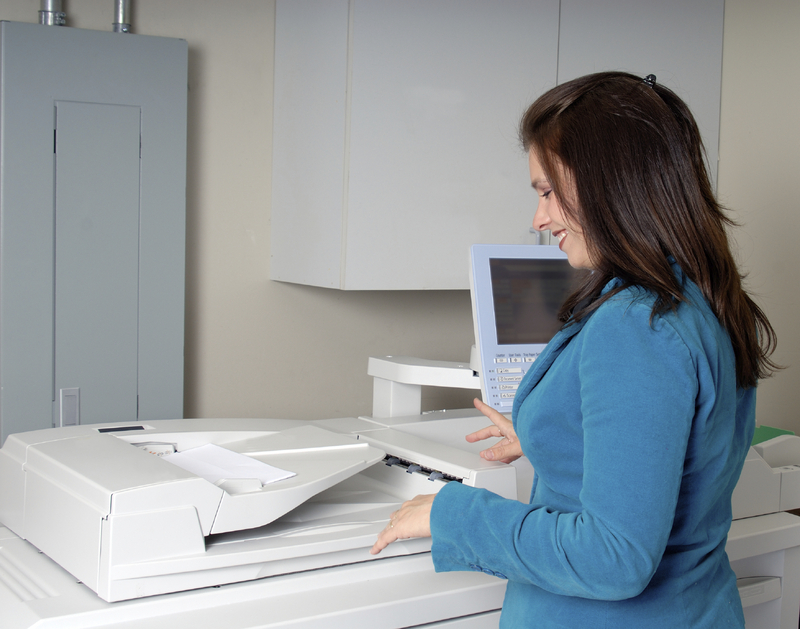 Accurate, quality document duplication services. Gain in-hand access to a variety of medical records. Expedited access to secure and necessary records. If you’re a risk management or insurance professional in California, Copy-Rite is your one-stop shop for secure document preparation and duplication service. Licensed, bonded, and insured, we have the technology, experience, and trusted staff to support your document and imaging needs – securely, safely, and accurately every time.